Met Gala with theme of “Comme des Garcons” is the perfect event if you want to experiment with your dress of any special event. There was a clear lack of designs adopted by Rei Kawakubo during the 2017 Met Gala red carpet but attendees were having avant-garde beauty looks to show their odd dressing. Cara Delevingne did that by having spray painted bald head with jewelry. 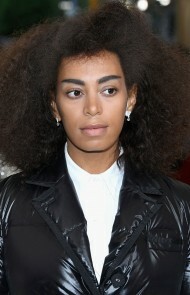 Others wear the specific blunt bob of the woman to paid homage to her. 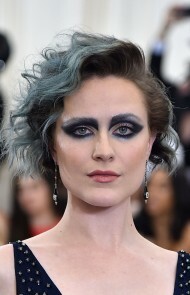 Another important theme was high octane eyeshadow that was used by Jemima Kirke, Selena Gomez, Katy Perry and Evan Rachel Wood. Like other red carpet events, there was abundance of perfect cat eyes on that occasion also. But the perfect one was from Candice Swanepoel. These superb and memorable transformations of hair and makeup can be seen through the images provided below.